Your journey toward your destination begins with your car, so outfit it with a supportive rack to bring your gear along. Thule’s Traverse Fit Kits create such a stable foundation on a car’s bare roof, using a combination of four pads and four clips, which are compatible with the brand’s Foot Pack. 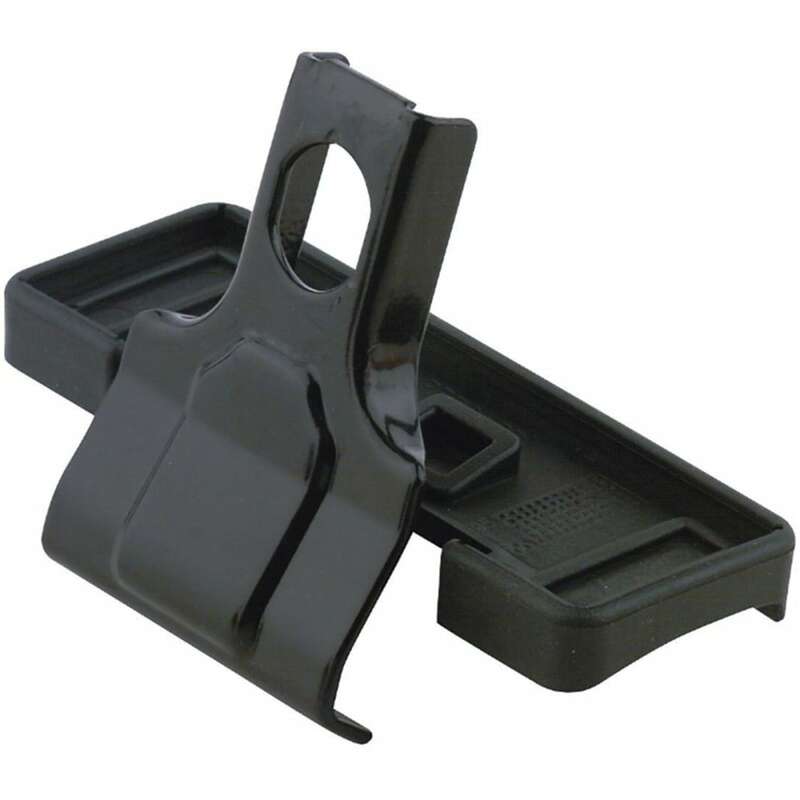 Parts simply snap together and then attach securely to the roof and door frame without harming the rubber molding and paint. Kit 1710 works with Traverse 480 and 480R Feet and is designed for 2015+ Volkswagen Golf and GTI models.